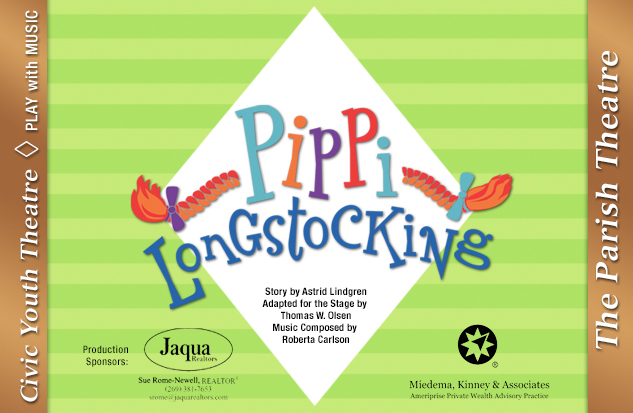 Explore the colorful world of Pippi Longstocking with our Resident Costume Designer Sara Tomaszewski. Sara will lead an exploration into the world of costuming through eyes of our heroine! Coordinating color, patterns and textures to create your own, unique world, just like Pippi.